60's, 70's and 80's through to Classic Rock, Pop and Top 40 favourites. 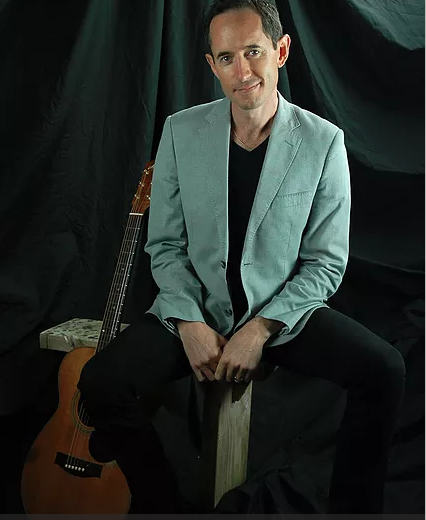 Chet O’Connell is regarded as one of New Zealand’s finest guitarists and an excellent singer who is in constant demand for both live performance and session recording offering a range of entertainment options to suit every occasion. Solo and Duo acoustic options, duo’s with backing tracks to a full 5 piece band, delivering a first class, live entertainment package to fit your event. 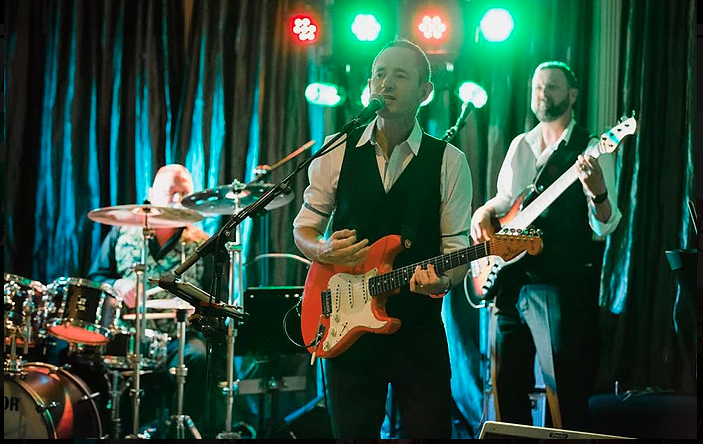 Chet’s extensive repertoire covers everything from the 60’s, 70’s and 80’s through to Classic Rock, Pop and Top 40 favourites.